According to a New York Times report, President Obama is working on an international agreement that would encourage countries to pass laws to reduce carbon dioxide emissions. Once again, if the story is accurate, Obama will be doing another end run around Congress. Beyond the obvious power grab, this action also shows a degree of desperation by the president. As a very tough mid-term election approaches for Democrats, Obama needs to rally the money and energy of his radical environmental base. By seeking to advance an international climate change agreement, he is appealing to the interests of environmentalists including climate change activist billionaire Tom Steyer. Steyer has promised to spend $50 million of his own money to support candidates that advance climate change laws. 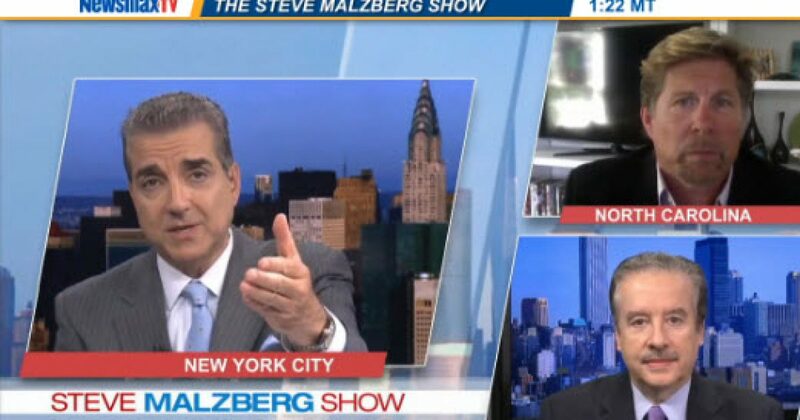 On “The Steve Malzberg Show,” I had an opportunity to discuss climate change and other current topics with columnist C. Edmund Wright.